Last month was a busy one at South Liverpool Homes’ independent living scheme Servite Court in Woolton. Along with the many activities that they already host, they have introduced two new activities this month. 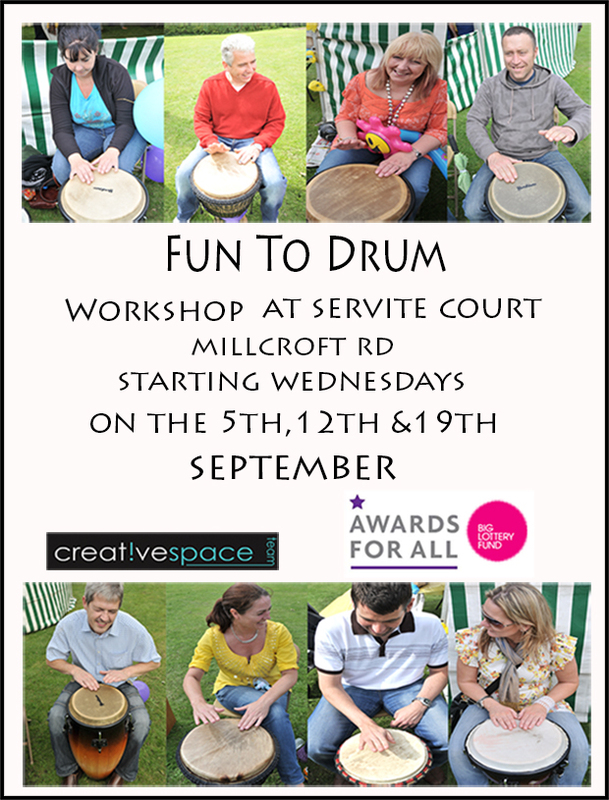 It started with a 3-week drum course billed as ‘Fun to Drum’ which was delivered by community group Creative Space and held on a Wednesday. Tenants engaged with the group by learning drum skills and having lots of fun in the process. The group are hoping develop a CD or DVD of the sessions shortly for the tenants to enjoy. Tenants will also be taking up Boccia this month. This initiative is being delivered by ‘Fit for Me’ in partnership with Liverpool City Council and NHS. The four – six week programme will be led by a qualified instructor with a view to training up one of the group to continue leading the sessions themselves. The Boccia sessions are fully inclusive so that tenants with limited mobility can get involved. Both of these sessions are a great way to get everyone together and help reduce social isolation as the autumn draws in. If you are interested in independent living for older people please contact www.thinksouthliverpool.co.uk or call 0330 303 3000.